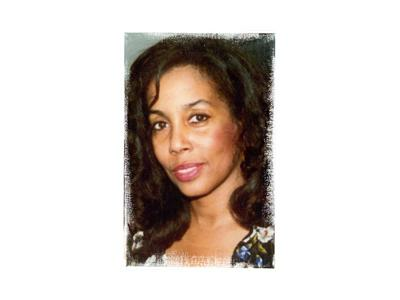 Lynne Jackson, Dred Scott's Great-great granddaughter shares her family's legacy, with The Gist of Freedom host, attorney activist Professor Michael Coard. 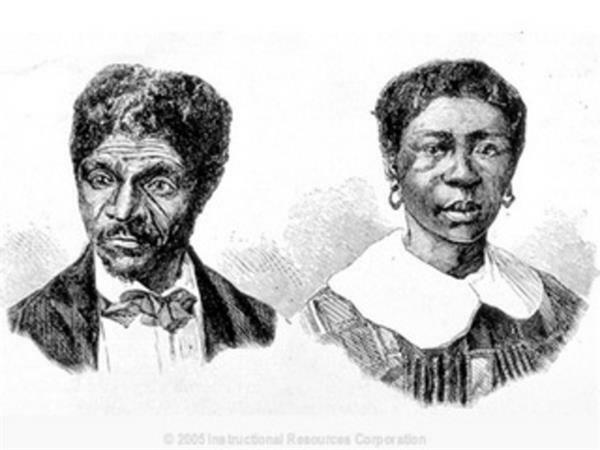 Learn about the Supreme Court Case Dred Scott brought against the Slave Institution as he fought for his Constitutional Rights and liberty. The story of a man determined to free himself and his family! 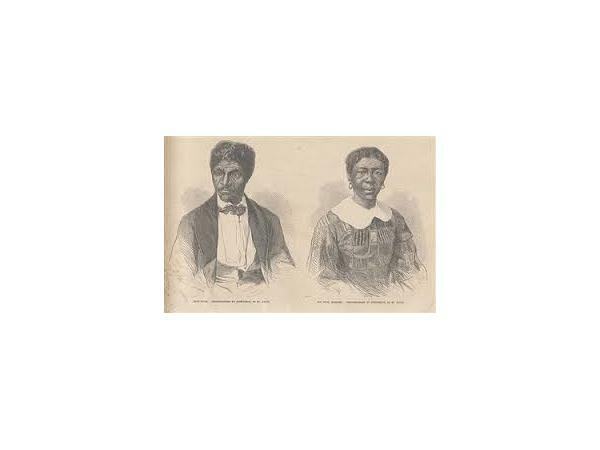 Mr. Coard a historian and Lynne Jackson will explain how Justice Roger Taney's decision against Mr. Dred Scott and the Constitution was one of a series of historical events which led to the Civil War. 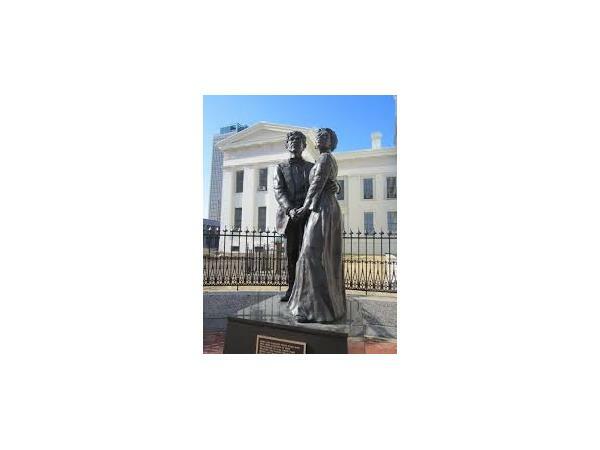 Lynne is the founder and President of The Dred Scott Foundation www.thedredscottfoundation.org. 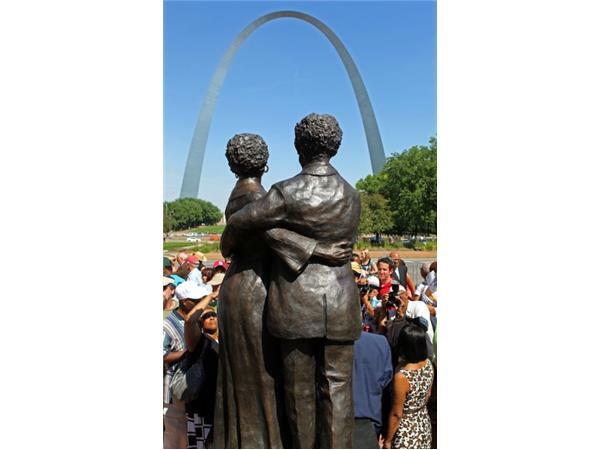 Mr. Coard a columnist for the PhillyBurb newspaper acknowleged the 155th Anniversary of The Dred Scott Decision on March 6, 2012. 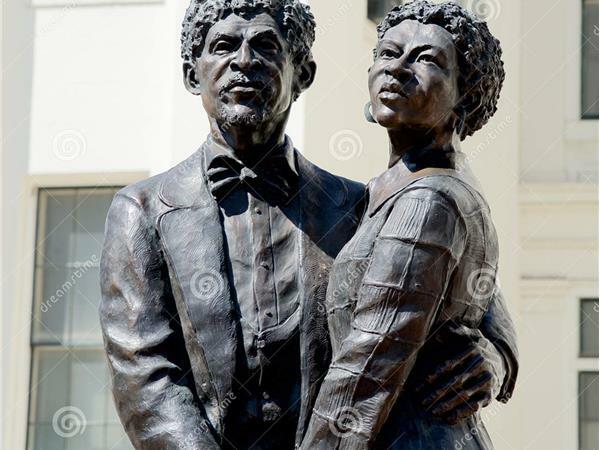 The Gist of Freedom applauds Mr. Coard for preserving history and for being the catalyst for the many wonderful guests that share their stories with the listeners of The Gist of Freedom.